Tempo traveller service in Ludhiana: We have an in-depth understanding of the today’s tours and traveling industry and tried to make efforts accordingly. Our vast experience always motivates us to go further to observe the nerve system of the tourist industry. Then adopt and most necessary qualities to produce the desired results. Customers are believing us because of our trustworthiness and loyalty in the business. We promise our visitors to make the best use of their money by delivering them the quality solutions along with their full satisfaction. It also helps us directly to create a brand awareness among the masses. Our special tempo traveller service in Ludhiana, Amritsar, and Chandigarh etc. has really molded us as the best tours and travels company. So don’t miss the opportunity and feel the difference with our deluxe cab service in Ludhiana. Being the big city of Punjab, Ludhiana is fully industrial area too. Along with several tourist places are also there to attract visitors around the world. Ludhiana is also known as the financial capital of Punjab. Because it has contributed a lot to the budgets of Punjab. Similarly, the tourist industry is also propelling in the city day by day and the great need arises for the taxi service in Ludhiana in the recent years. 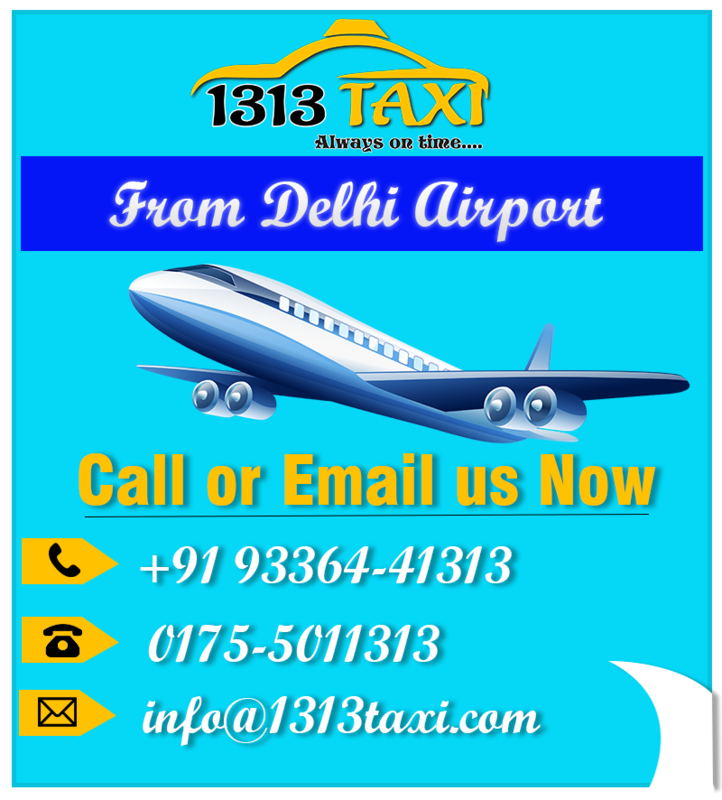 So considering this thing in mind, we are committed to take ourselves out of the boundaries and serve the customers at their doorstep with our excellent cab service in Ludhiana and cab service in Amritsar as well. Because countless visitors book their tour to Amritsar daily which is approximately 150 kilometers far from Ludhiana. Our visitors can also avail our other active tempo traveller services like tempo traveller service in Jalandhar, tempo traveller service in Amritsar, tempo traveller service in Delhi, chandigarh, Mohali, Patiala and Rohtak as well. So if you are making mind to have a family tour to any location of your choice, then contact us immediately at +919336441313. Firstly, our destination experts will help you in deciding the amazing locations to visit that are even within your budgets. Secondly, we have amazing and affordable tempo traveller service in Ludhiana, specially designed for the family tours. Thirdly, you don’t need to visit our office. Just make your transfer from your home anytime round the clock. You can do it either online or offline. 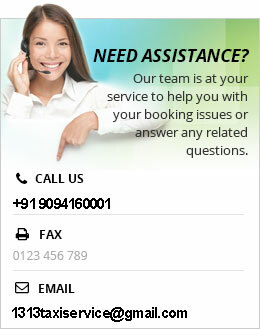 Pick your phone and directly make a call at +919336441313 and be stress-free. On the other hand, make a search on your browser for a common term ‘tempo traveller service in Ludhiana’. We will assist you at your home at your prescribed time. Because we have quick home pick and drop service within your city Ludhiana.